In order to give an end to this drawback, developers have found many ways to save videos, stories, and photos that have been shared with you. Kindly note that these ways that I am going to talk here are not features offered by SnapChat itself, but has come from 3rd party developers and companies. If you are a SnapChat user looking to save content that has been shared with you over the platform for future viewing, read on to know methods to save SnapChat videos on your mobile device. SnapChat is currently available only for iOS and Android mobile devices and is compatible with Windows on PCs as well. In this write-up, you will learn different methods to Save SnapChat videos and other content on each of these devices. Here we go! The best part is that senders will never know if their content has been saved. Secretive and Creepy isn’t it? 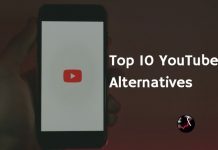 How to Save SnapChat Videos on Android? 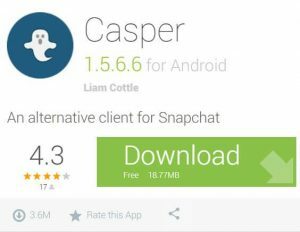 Casper is an android application that acts as an alternative client to SnapChat and helps users to record and save content such as images, photos & textual messages from SnapChat. Additionally, Casper also allows you to share snaps with others on the application as well. With Casper never again miss-on videos sent by your friends and family on SnapChat. Here we go! Step 2 – After installing the application, launch it and import all your SnapChat data by providing the SnapChat login credentials. Snap 3 – Open Casper, which looks very much similar to SnapChat, so you do not have to worry about learning anything new on the application. Snap 4 – Now open the video that is mirrored on Casper and on click on the download video that is on the top right corner of the application. That is it; the video is saved as a Snap in your Casper interface. How to Save SnapChat Videos on iOS? 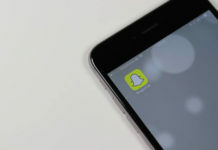 For SnapChat users operating from an iPhone, iOS Screen Recorder has been the best way to save video content they receive. You can do so securely without violating usage terms and conditions put forth by SnapChat users to its users. The best part is that iOS Screen Recorder also works on Windows systems as well. Here is the detailed step-by-step process to save SnapChat videos using iOS Screen Recorder on your iOS mobile device. 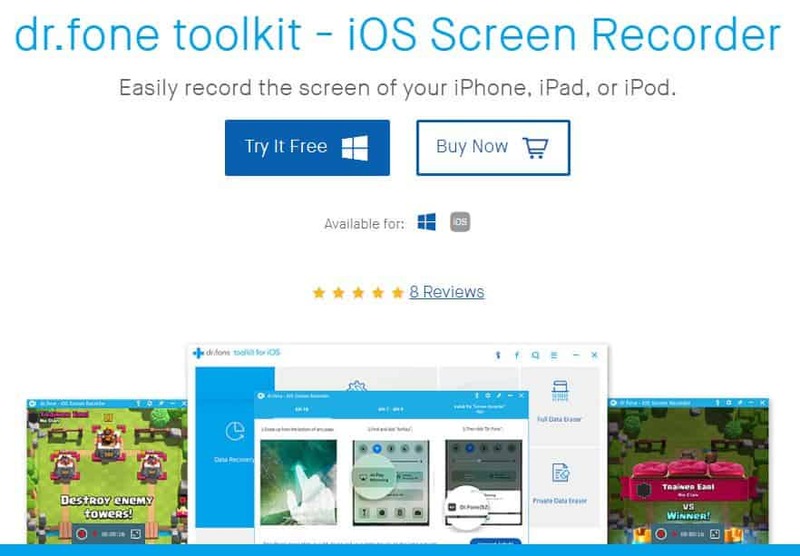 Step 1 – Download iOS Screen Recorder on your mobile device. You also have a version for Windows PCs as well. Step 2 – On your iOS device navigate to Settings > Device Management > iOS Distribution. You will get a pop up displayed on your screen with two options – Cancel and Trust. Click On Trust. Step 3 – On your home page find the iOS Screen Recorder Application and open it. Once you are inside the application you can customize your recording experience with the following options – Resolution, Audio, Automatically Split Video and Orientation. Make your choices on these parameters and click Next. Step 4 – Upon clicking Next button, you are ready to start recording everything on the screen as per the customization specification options selected in the previous step. When the tool is maximized it opens up the controls to start/stop recording. You also have an option to mute voice recording – To minimize swipe in the opposite direction. To record a video, click on ‘Start Recording’ and minimize the application by swiping on your screen from the top. Open SnapChat and start playing the video that you want to record. iOS records the SnapChat video per your selected specifications and saves it in your gallery/camera roll. To stop the video swipe again from the top, this maximizes iOS Screen Recorder, and click on Stop recording button. 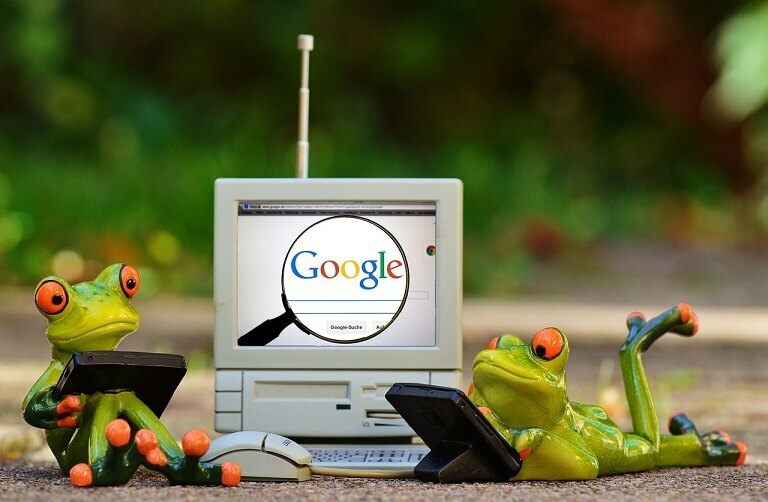 Next articleHow to Share Google Calendar?